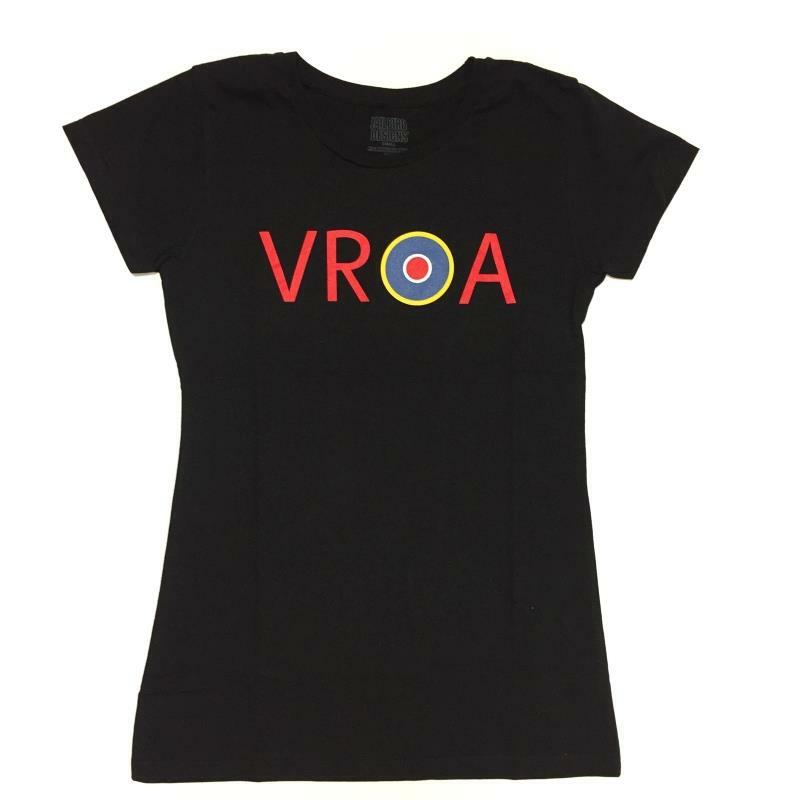 Lancaster VRALDSTSHIRT2015 https://www.warplane.com/images/Products/VRALDSTSHIRT2015-S.jpg Our basic black ladies fitted, lightweight, 100% cotton tshirt. VR-A screen printed on chest in full colour. This matches our VR-A embroidered ball cap. Description: Our basic black ladies fitted, lightweight, 100% cotton tshirt. VR-A screen printed on chest in full colour. This matches our VR-A embroidered ball cap.